Kitchen and Bedroom Showroom in Huddersfield Yorkshire's most loved kitchen and bedroom retailer. With more Houzz awards for design & service and more customer reviews than any other kitchen and bedroom retailer in Yorkshire. 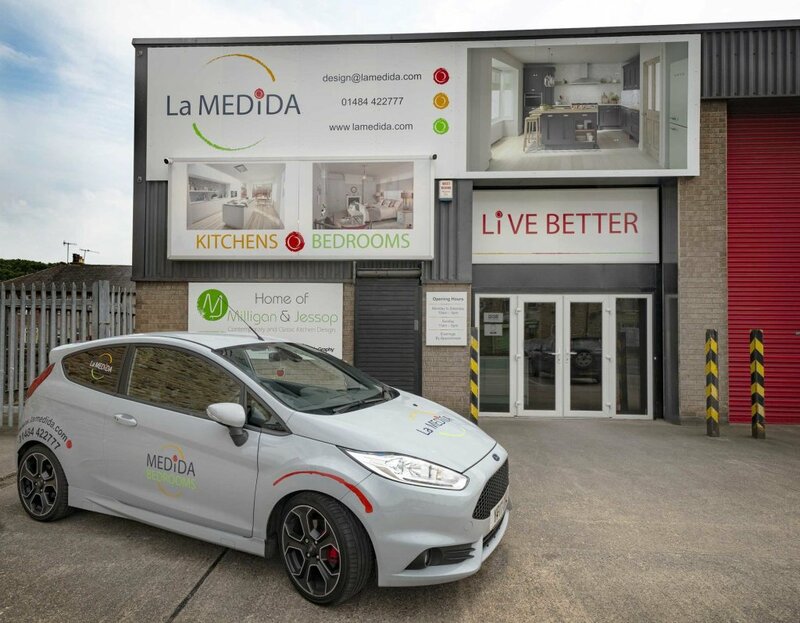 La Medida are experts in Kitchens and Bedrooms that are made to measure just for you. We care. We care about your home, we care about your room transformation and we care about giving a genuine high-quality, value for money service.